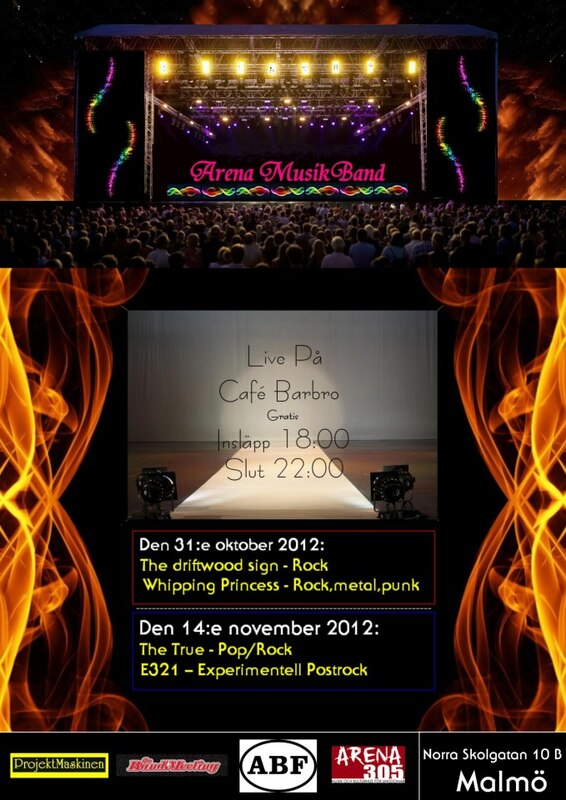 WhippingBlog: Rock´n´roll train and thank YOU! We have had a very good late summer and early autumn, it has been great gigs and many who heard and seen us who got more than expected. We are very grateful for the support we have received from audiences and friends. In addition to the best audience during live gigs, we are grateful for the help with the photography by Nils and Pernilla of selling merch. 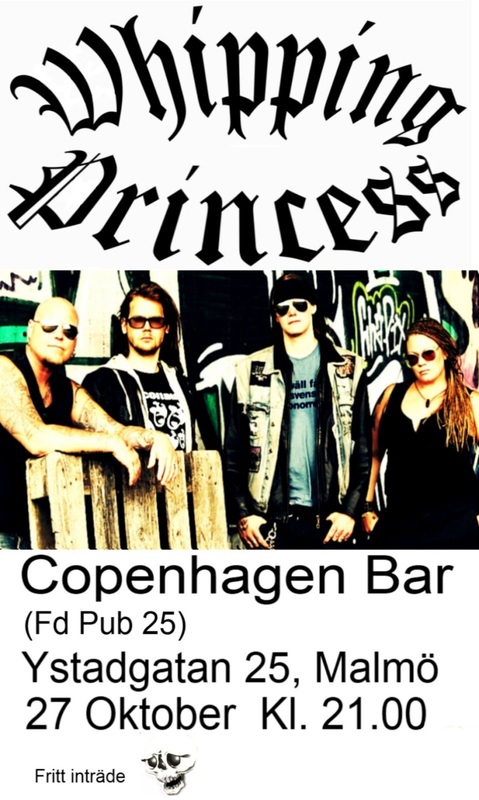 At present, we have two scheduled gigs this month, Copenhagen Bar- Oktober 27 and Café Barbro- Oktober 31, Malmo. 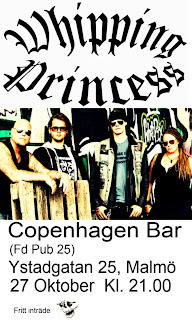 At Copenhagen Bar, we will make a 2 set gig where we will introduce another new song. 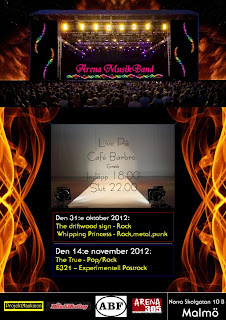 At Café Barbro, organized by Arena MusikBand, will be a one-hour set, which also is an indoor picnic. We think it's cool that the audience can bring to their own party. Stay hard´n´heavy rock´n´roll for life.